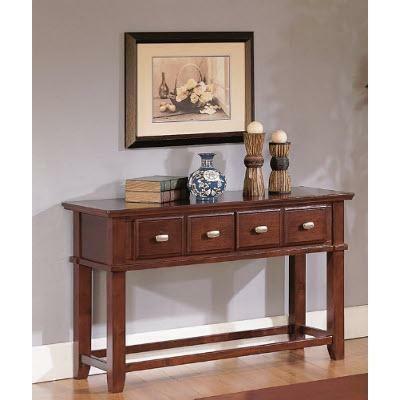 This Rosa sofa table from Brassex will add style to your living room. 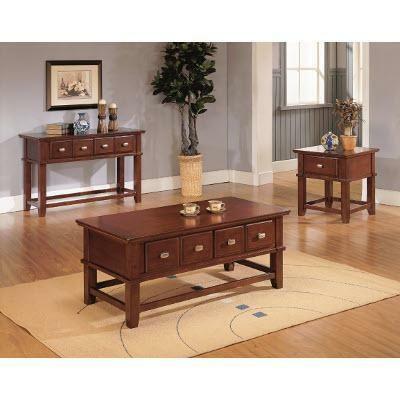 It features a warm brown finish, four storage drawers with metal hand pulls, and a durable construction. 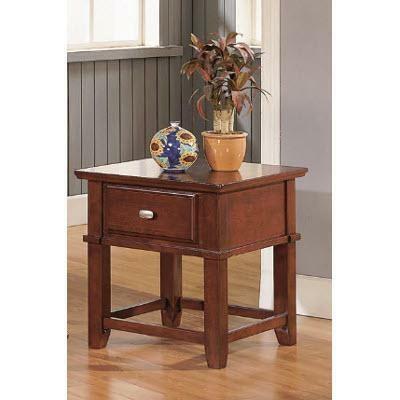 This table will deliver charming wooden tone to your home for years. 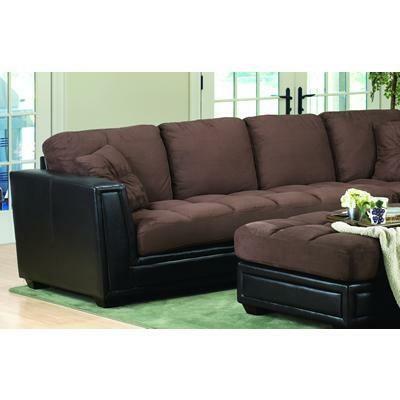 The Ariana Sectional Sofa from Brassex features a track arms, tufted seat cushion and is upholstered in a Brown fabric. 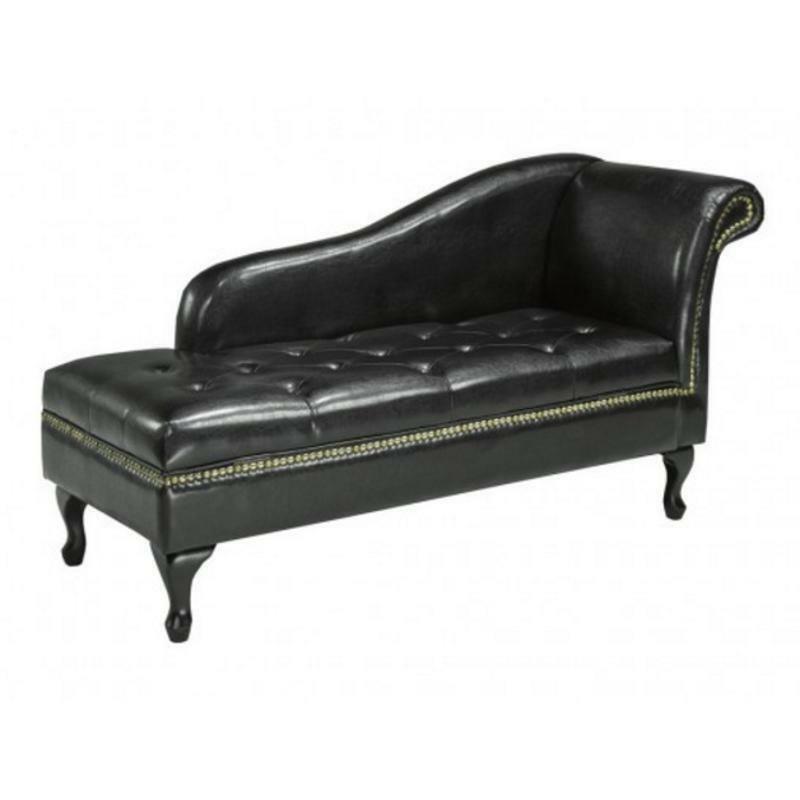 Relax and recline. 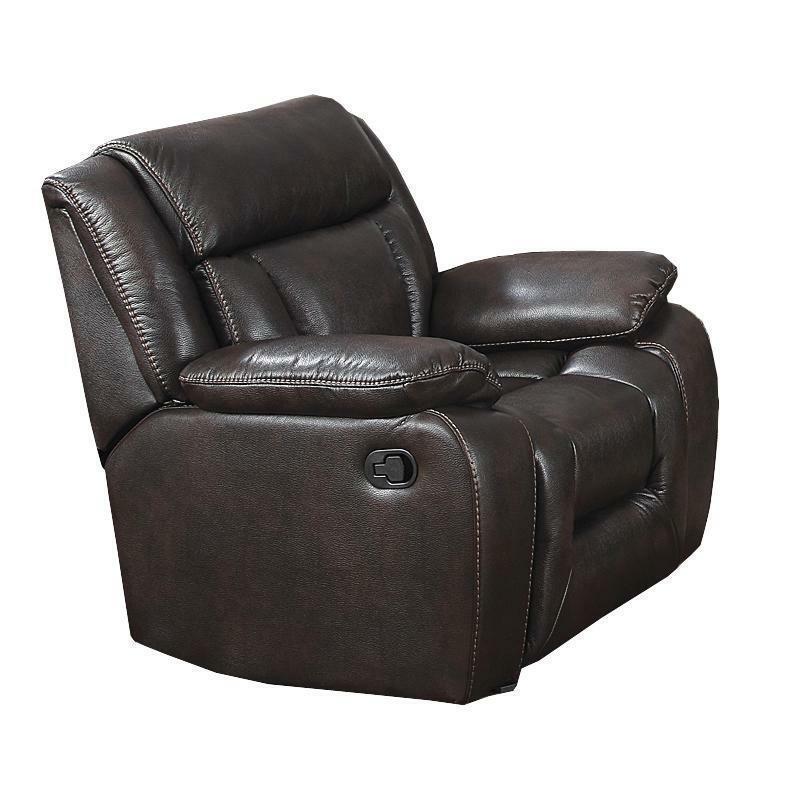 Built for your home theatre, this recliner truly gives you the opportunity to relax and become absorbed in your favourite movie! This Rosa end table from Brassex will add style to your living room. 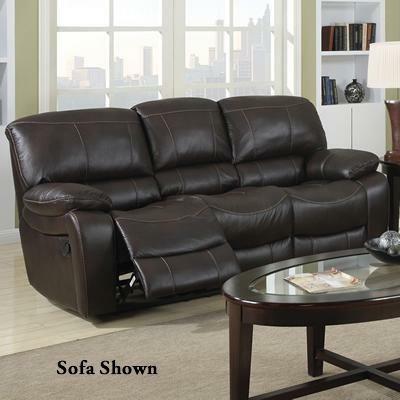 It features a warm brown finish, a storage drawer with metal hand pull, and a durable construction. 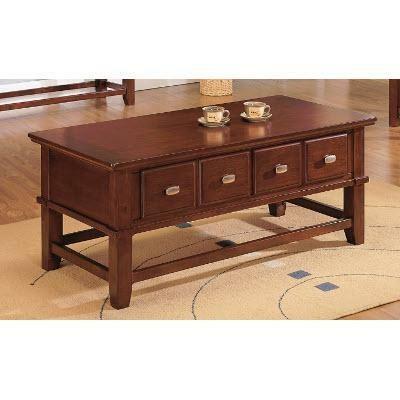 This table will deliver charming wooden tone to your home for years.